There are so many to choose from!! Can anyone recommend just one from the list? 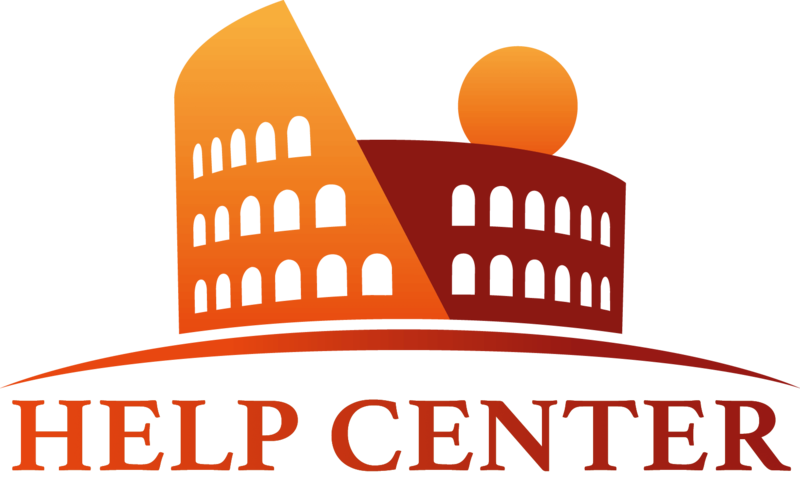 thank you for browsing our Help Center. 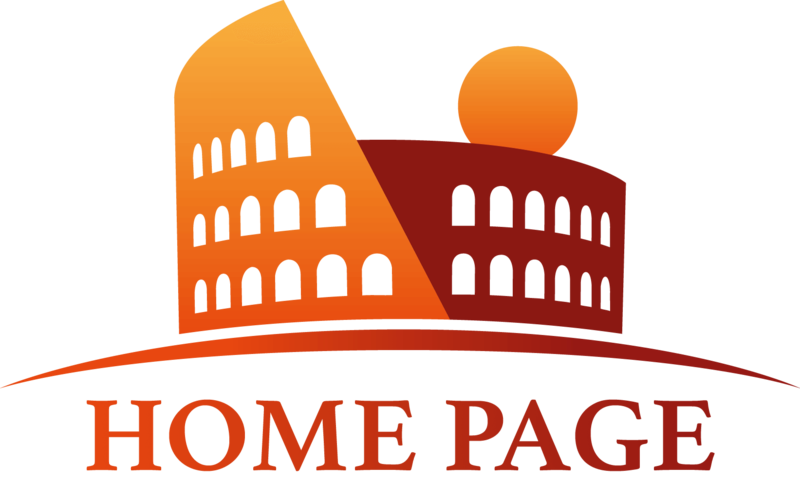 Our most requested tour is the Early Bird Vatican Experience and certainly it is also the one we highly recommend. The Early Bird Tour allows you to enter the Vatican Museums 1 hour before the general public avoiding the noise and congestion of the vatican galleries during high peak. We do recommend this tour especially in the summer as it finishes around 11:30 am avoiding the noon heat. I really love the Vatican under the stars. My husband and I toured it last year with EOR and Sara was amazing.. I think the way the museum uses lighting creates a completely different ambiance and it's truly breathtaking by night. The Vatican Relax tour was amazing cause we were able to see everything the Vatican has to experience and really make a full day of it. Our guide didn't make us feel rushed and wasn't pressing us for time which was way more pleasurable than other tours we had in the past in other cities. she even recommended a lot of restaurants around the area after so overall I would say if you're spending up to two weeks like we did in Rome you should consider something a bit longer cause there's a lot of precious details you could miss out on if you do a shorter tour. Hello, I like the Vatican tour with egyptian and etruscan galleries. I see the suggested time for this tour 9 morning. Can i do it in the evening? Hi Carlos, and thank you for contacting eyes of rome. This is a great tour, which goes in depth in the ancient history field. The golden Room is actually closed to the general public and thanks to our partnership with the Vatican it is possible to visit it with us. However, the suggested time for this tour - 9 am - is due to the fact that the Golden Room is closed in the evening and therefore, only visitable in the morning. If this time does not suits you, you can have a look at the other Vatican tours we offer. Our guide Karin was amazing. I don’t know if my words are just enough. Knowledgeable, engaging, interesting, and patient... Karin brought to life the incredible story of the Vatican and St. Peter’s. I truly think that a classic tour of the Vatican is not enough, but instead discovering the many hidden rooms of the museums it’s just breathtaking! Thank you Karin, ciao! I just want to say that this was such a cool way to enjoy the Vatican, and it was great to sit back and eat in the Pine Courtyard with very few people around. After breakfast we were refreshed and did the Vatican Museums, Raphael Rooms, Sistine Chapel (of course!) before seeing St. Peter’s Basilica. Good morning, and great tour!